Take the beautiful sea route between Bergen and Stavanger with Fjord Line. On board MS Stavangerfjord or MS Bergensfjord you can recharge your batteries and enjoy a good meal in one of our many restaurants while you admire the fjords and the Norwegian coastline. When you sail between Bergen and Stavanger, it will be on either MS Stavangerfjord or MS Bergensfjord – the first two ferries in the world powered entirely by green gas. This is an advantage both for us and also for the environment. We’re very proud of this. 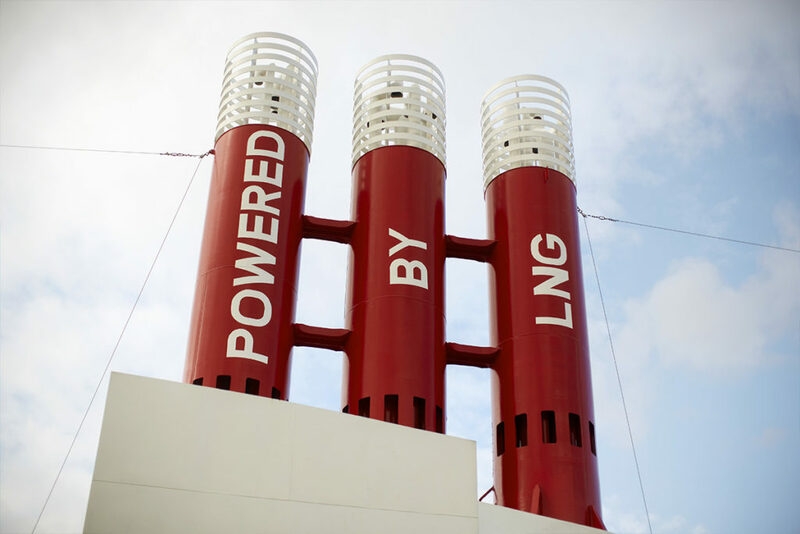 MS Bergensfjord and MS Stavangerfjord are powered solely by LNG (liquid natural gas). But this is only one of the many advantages of sailing with Fjord Line. Leaving the car behind and taking the ferry between Stavanger and Bergen also means you escape those boring traffic jams and nasty CO2 emissions. Sailing from Bergen to Stavanger allows you to enjoy all of the fantastic nature of the west coast of Norway. There’s also plenty of time to relax and take it easy. You can recharge your batteries, enjoy a good meal in one of our many restaurants or a glass of something cold, while you admire the sea view and the Norwegian coastline. Weather permitting, the ferry trip between these two west coast towns is stunningly beautiful.